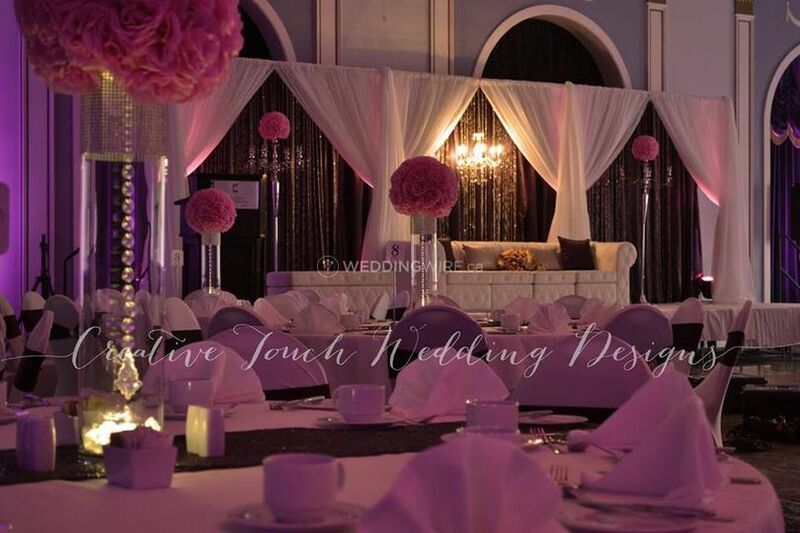 Creative Touch Wedding & Event Designs ARE YOU A VENDOR? 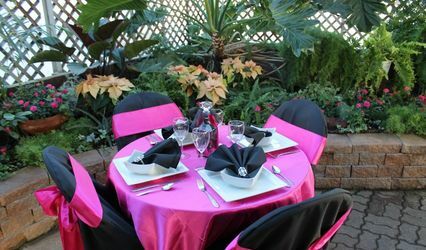 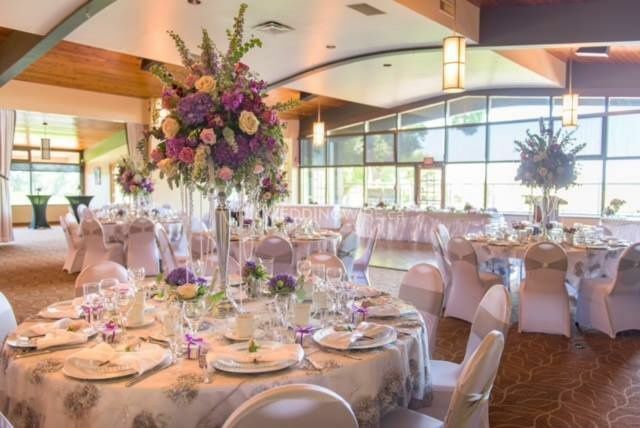 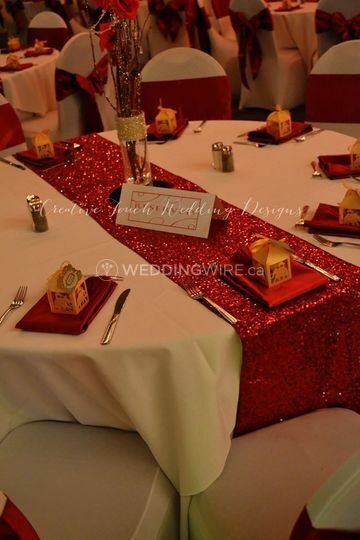 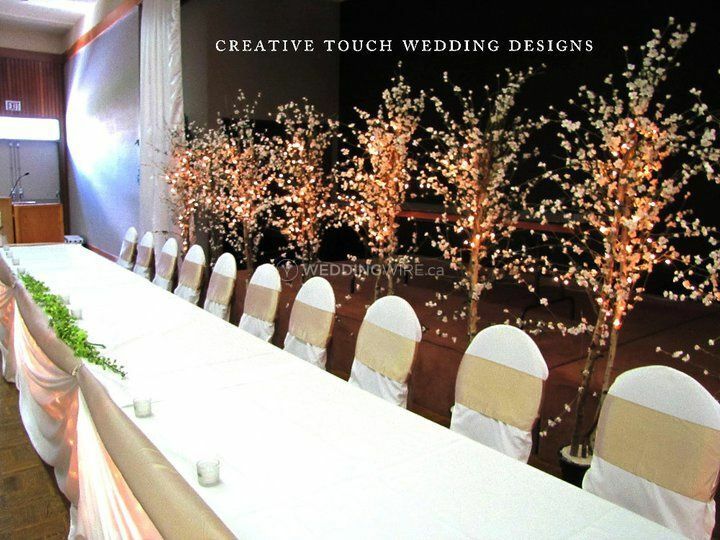 Creative Touch Wedding & Event Designs is a Saskatoon-based company that specializes in wedding and event rentals to maximize the décor efforts of your special day. 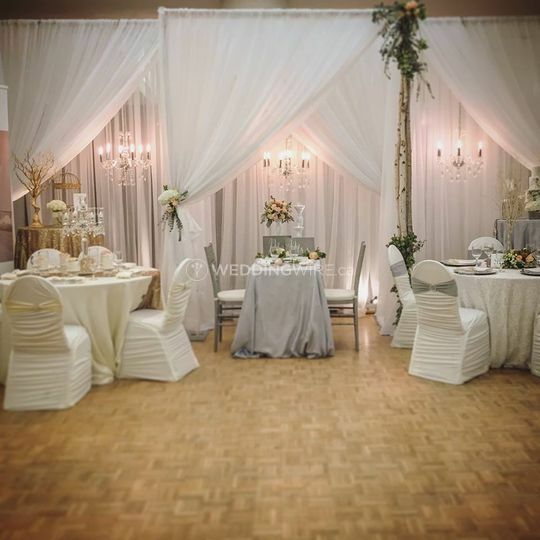 Maybe you only need a few items to create a lovely display, or you need larger installations to create the exact look and feel you desire for your wedding reception. 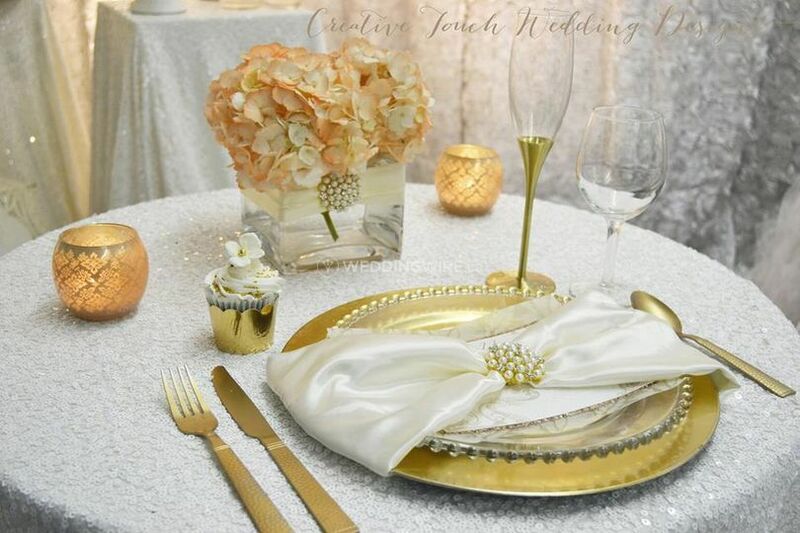 Whatever it may be, they have the high quality décor items you need to make it happen. 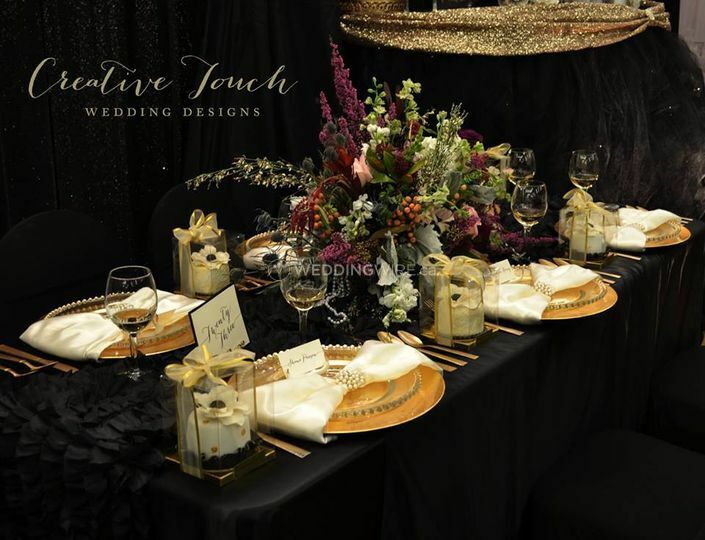 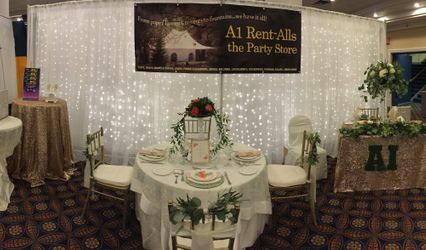 Established in 2006, Creative Touch Wedding & Event Designs has been working with it's clients providing them with the best rentals for events of every type. 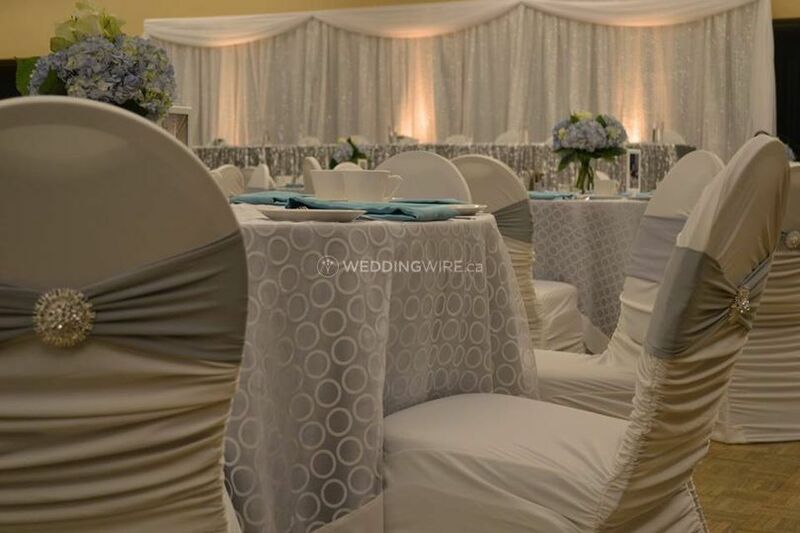 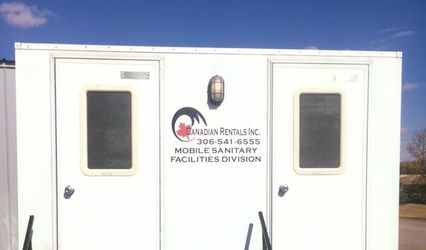 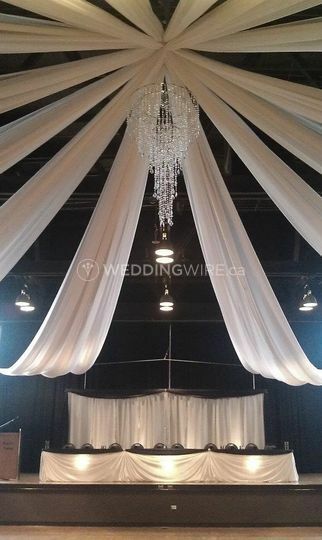 With two storefronts in Regina and Saskatoon, the team has built strong relationships with vendors and venues in both areas, covering thousands of weddings during it's 9 years of existence.